The Game and Skrillex share the official version of their collaborative single, "El Chapo". 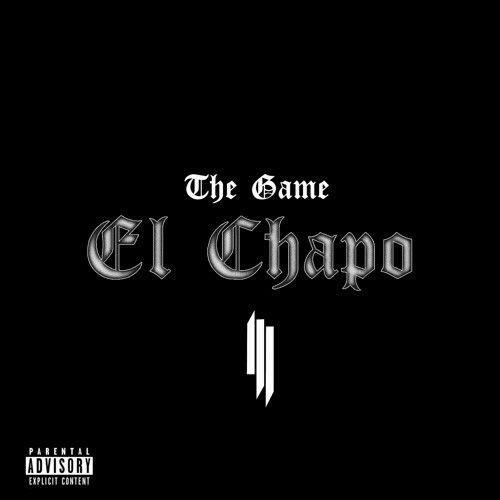 The Game's Skrillex collaboration, "El Chapo," sprung a leak last month, but was swept pretty much clean off the net fairly quickly. Now that The Documentary 2 is officially out, Skrill has pulled the trigger on what seems to be the new single from The Doc 2.5, sharing the track on his official SoundCloud today. In the process, the EDM star has clarified his roll in the song, revealing he has a co-production credit, while Bangladesh remains the primary producer. Why does Skrilly get a feature credit and Bangladesh doesn't? We're not too sure, but eitehr way, we're down with this collaboration.